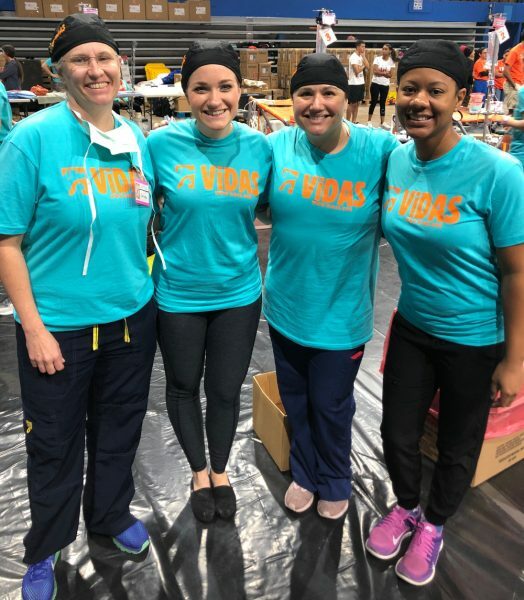 UF Shelter Medicine alumni have stepped up for Round 3 of Spayathon for Puerto Rico. 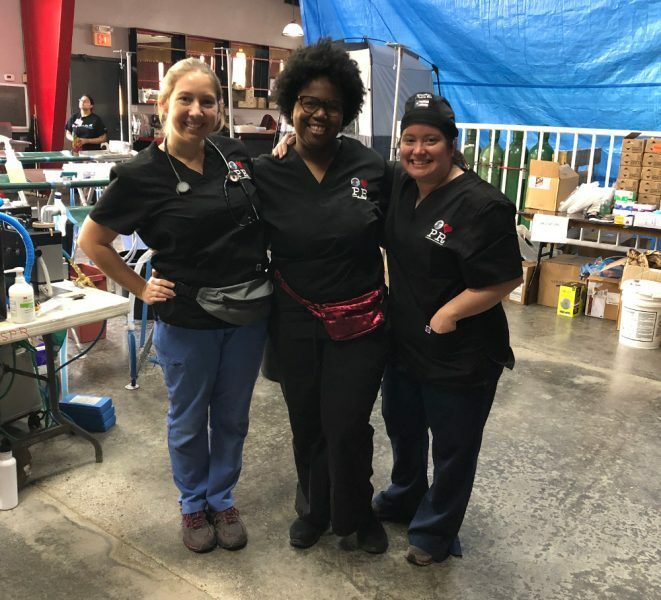 With one entire round still to go, the massive event — the largest coalition effort ever to conduct spay/neuter and vaccination clinics for free — has already spayed/neutered and vaccinated 22,922 pets as of yesterday. And this round isn’t over yet! 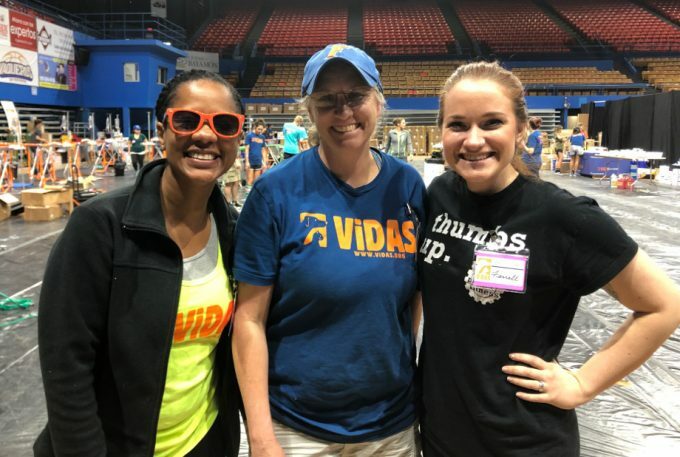 The Maddie’s Shelter Medicine Program at UF joined the 26 animal welfare organizations that came together in response to the leadership of the Humane Society of the United States (HSUS). 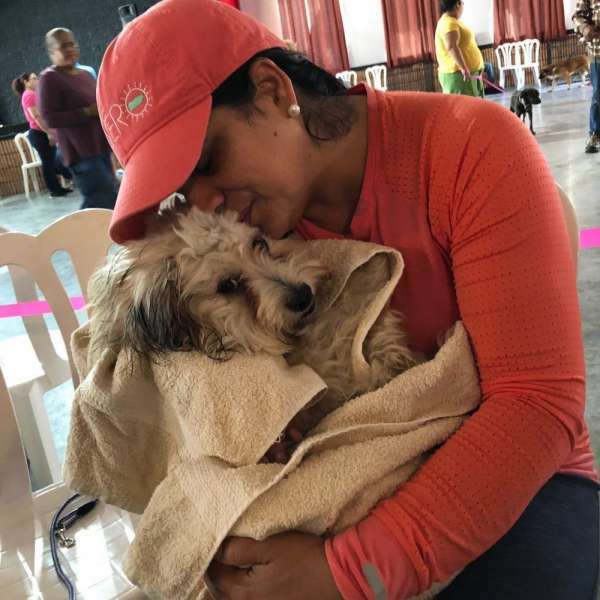 The research and training mean that communities in Puerto Rico will be equipped to carry on the work after the project is completed, making a lasting difference for the pets and people on the island. “More than that, we’ll be able to duplicate successes from this program around the world,” said Levy.